Apart from the academic, co-curricular and extracurricular activities, REC Ambedkar Nagar students are also take part in various fest coordinated and conducted by themselves under the able guidance of institute and faculty. ‘AVIGHNA’ – An annual college festival. ‘kshitiz’ – An annual national level sports festival. B.Tech boys students must wear prescribed uniform which consists of white shirt, steel grey trousers, black shoes with white shocks, plain maroon tie and navy blue blazers(during winters). The prescribed uniform for girl students is steel grey Kurta, white Salwar with white Dupatta, black shoes/sandles and navy blue sweaters(during winters). Students are required to maintain a high standard of discipline and to follow the Institute rules strictly. The competent authority may revise and notify the conduct rules in the interest of the institute and students as and when necessary. A Student will be liable for punishment as per rules enforce for acts of misbehavior, misconduct and indiscipline which, in any manner are subversive to the normal functioning of the Institute and are against the general interest of the Institute and the students. Disregard of Institute/Hostel Rules, Orders & Notices. Disregard of orders and instruction of staff members. Noisy, disorderly and obnoxious behavior. Participation in strikes and agitations. 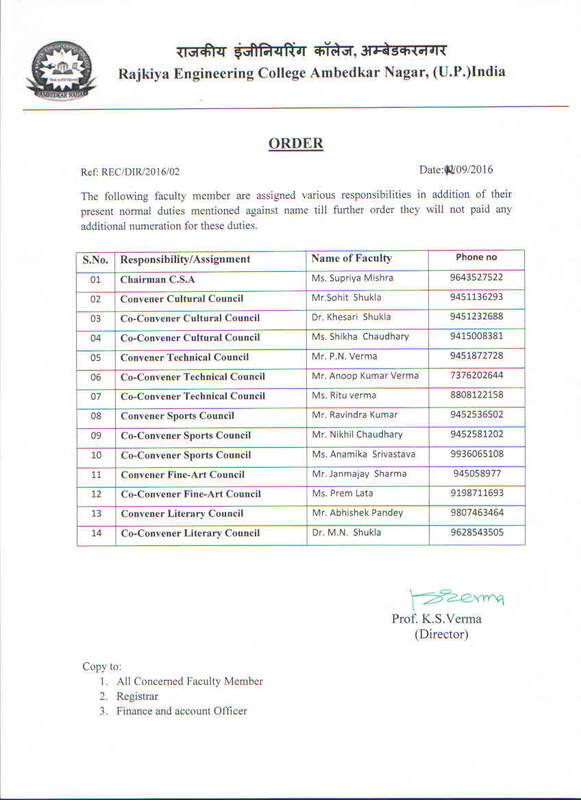 Irregular attendance and unauthorized absence from classes and hostel. Students shall be responsible for all the tools, apparatus, instruments and materials etc issued to them. Students shall observe all safety precautions. The Institute is not responsible for accident of any nature in the Institute, hostel, workshop and laboratory or playground. Students are strictly warned not to go to River for taking bath or swimming. If any such incident is brought to the notice of authority, such students will be liable for severe punishment. No society, association or club shall be formed by the students without prior permission of the Principal.